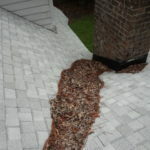 Gutter Cleaning in Tallahassee - Gutter cleaning & roof maintenance plans. Who is walking around on your roof? 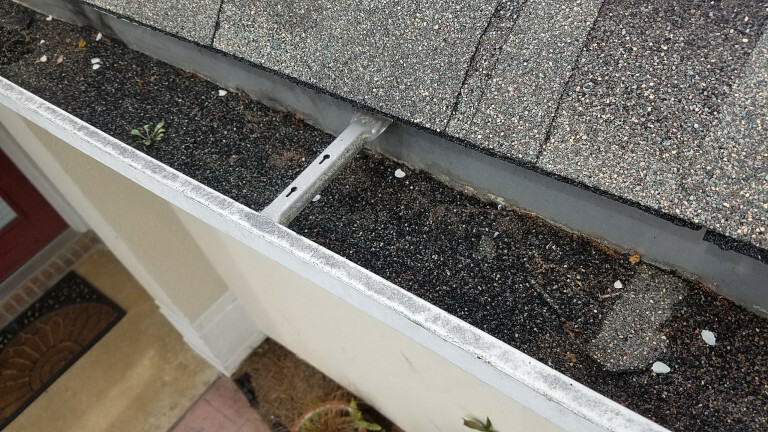 A gutter installer with no roofing experience? Cleaning gutters is pretty straight forward but lets go ahead and catch roof trouble while we're there! We have an extensive insurance policy and workers comp for your protection. Initial cleaning & inspection is performed by the hour. Minimum charge of 1 hour. We will estimate the costs of any noted gutter/roof repairs if they require a seperate trip. Price is for a walkable 1-story home up to 1500sf. We provide a discount on roof & gutter cleaning to HOA's, apartment buildings, and multi-family type properties. If you have one (or several) neighbors that are interested we will also discount the service to each household. 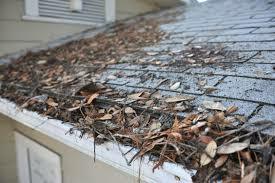 Debris are cleaned from your gutters (with or without leave protection). These debris will be bagged up and removed from the property. 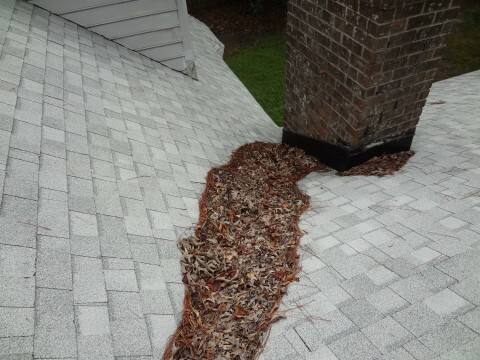 Loose debris will be removed from your roof using a gas powered blower. Don't worry... we will blow off your walkways, decks, and other areas as well! Trust a state licensed roof installer to observe your roof! We thoroughly walk your roof looking for problems ahead of time. Any trouble areas will be photo documented and presented to you for service. Small limbs contacting the roof will be trimmed back during our service. If we find that there are severe encroachments we will notify you. 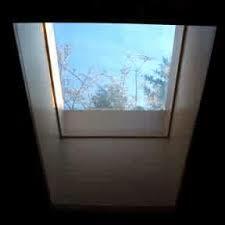 Our technicians will clean all glass skylights on your roof. 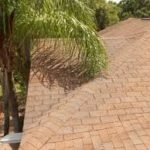 Gutter cleaning for less money then you might think. Our expert team can maintain your roof and gutter system. Our periodic maintenance will bring to light problems that may otherwise develop into costly repairs. 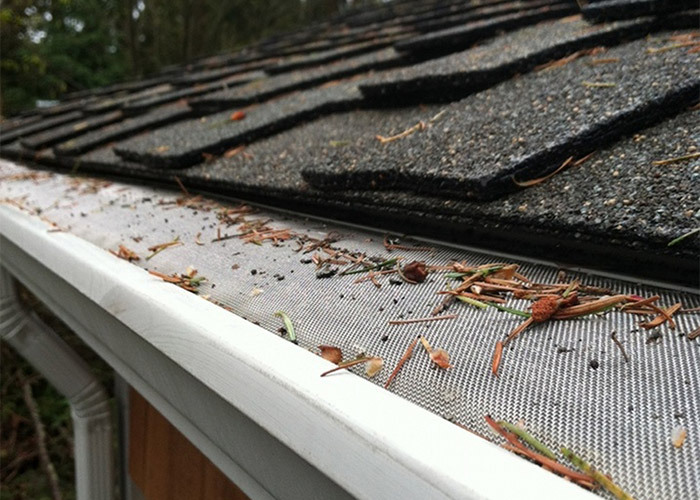 Who is doing your current gutter cleaning? Do they have workers comp if they are injured at your home? No worries when we arrive. Debris behind chimney area that you may not see from the ground. 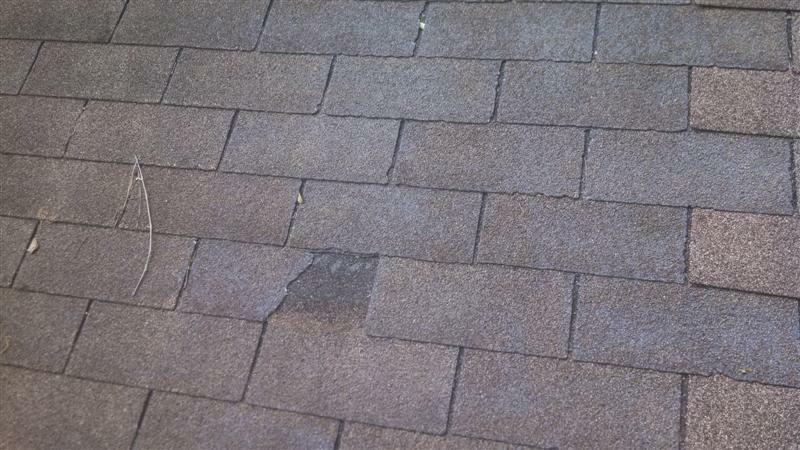 Broken shingles can be corrected before a leak starts! Clogged gutters can cause water to back up under your shingles. 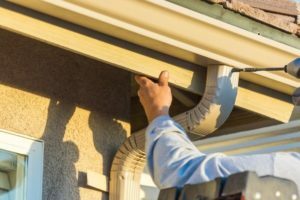 How long does a gutter cleaning take? 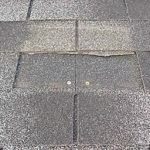 Variables such as size and roof height, and amount of gutters will depict how long the gutter & roof cleaning will take. What if you find more severe problems? We perform minor repair services during our visit such as applying new sealants, adjusting screen guards, and repairing nail pops. We will notify you of the need for larger repairs prior to performing work. Any larger repair needs will have your prior authorization before completing work. When will you schedule the service? To keep the cost affordable our on going services are performed by zip code. We create service routes based on other clients locations who are also due for maintenance. We will notify you in advance prior to our service techs arriving at your property. Will I need to be home to meet you? You do not need to be home while we are performing your gutter and roofing cleaning services. 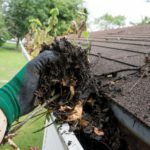 Ready to schedule a gutter cleaning?